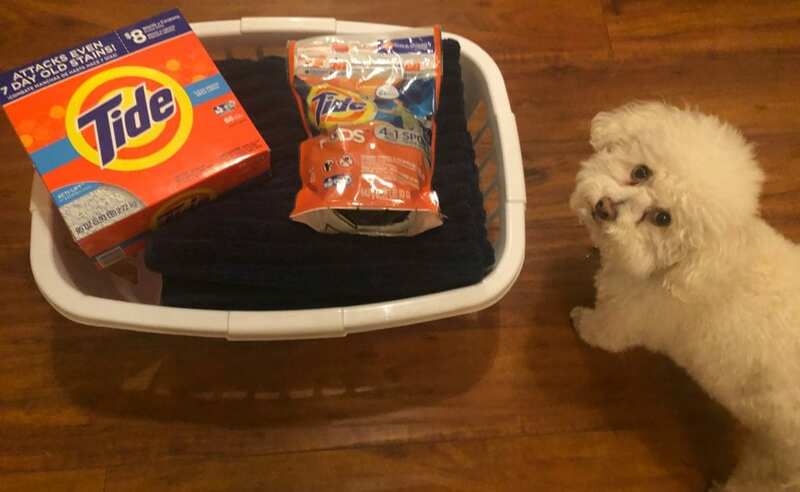 I’m proud to partner with P&G on this sponsored post for Tide. All of the opinions are 100% my own. 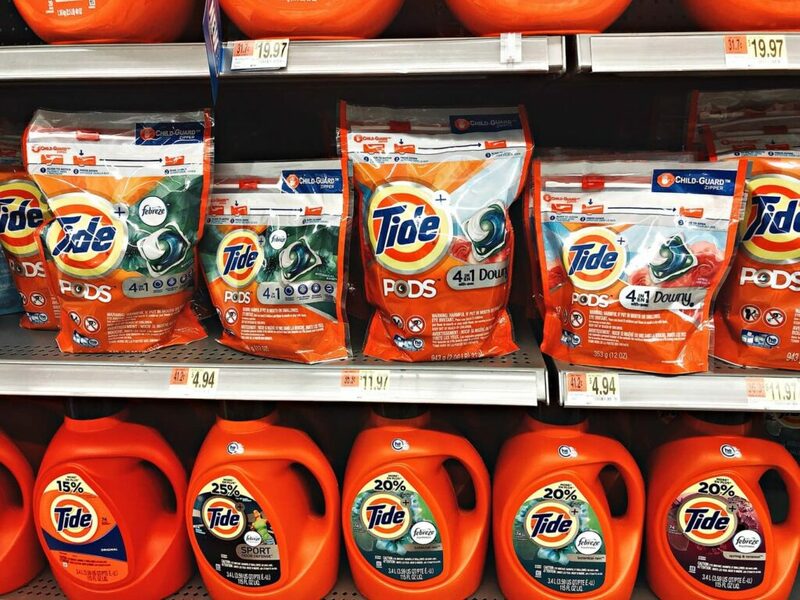 I was so excited to see this $3 off Tide Printable Coupons for Tide Pods and Tide Detergent. This is a limited time offer so print your coupon from P&G Everyday now! From January 25th until February 2nd, savvy savers will print their $3 off coupon for Tide PODS or Tide Detergent from the P&G Brandsaver website. Simply create a login account (free-fast & safe) and then print your coupon. The coupon is good at retailers nationwide so you can use it at any store that accepts coupons. Print one per person and use it this week! 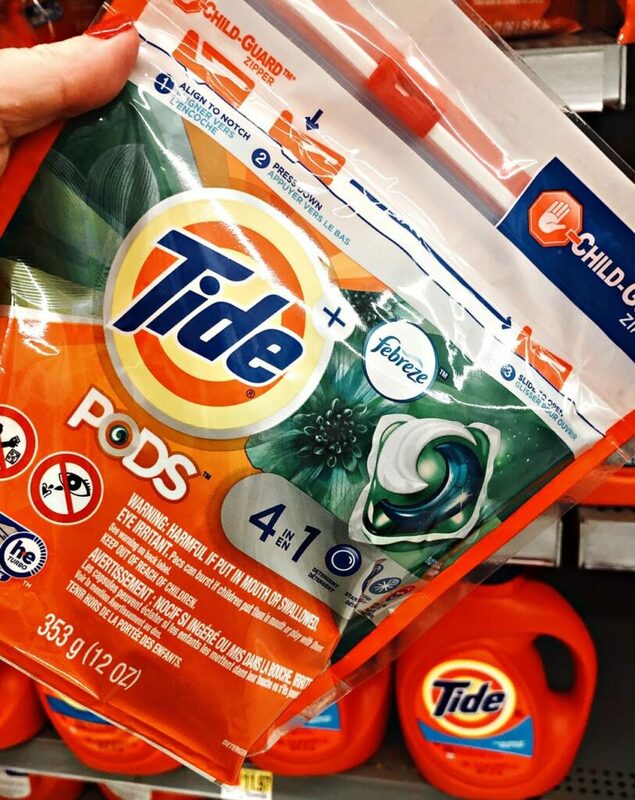 Tide PODS 2.0 have been upgraded so you’ll enjoy better stain and odor removal power featuring 4-in-1 technology for detergent, stain-remover, color protection, and built-in-treaters. 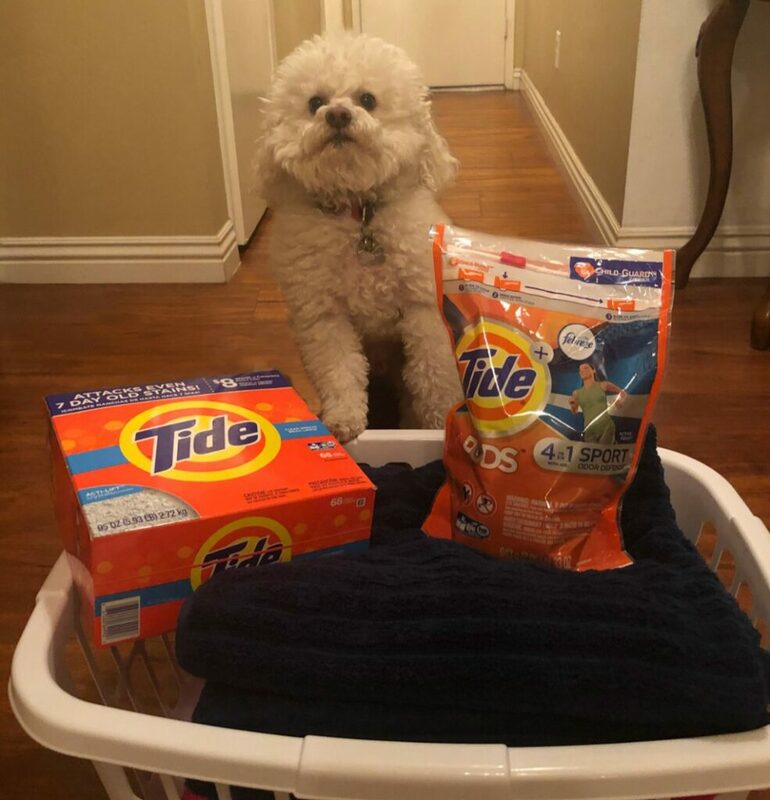 Tide PODS Ultra Oxi was rated as the #1 Stain Removal, #1 Odor Removal laundry pacs in HE machines and is the #1 trusted laundry brand by consumers in a Readers’ Digest Survey. Do you prefer Tide Pods or Tide Detergent? I love the convenience of Tide Pods but I stock up on both. Here in Southern California, we have had a lot of rain lately. My little dog Buddy just hates to go outside when it is raining, but once I get him outside to do his business, it is another battle to get him to come inside. He freezes and just stands there while we both get soaked. Go figure, the only thing I am sure of is that wet dogs do not smell good. I have to grab him and dry him off with a towel before he shakes his wet dog smell all around the house. If I am not paying attention, he will jump up on the bed and roll around to dry off. I have to quickly deal with this before my husband bans him from the bedroom. Oh, the life of a dog lover! 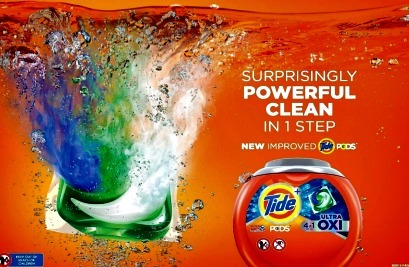 But, I know that with Tide, all of my laundry will come out clean and smell great. It has been a trusted brand in our home for so many years. Did you just say that I smell bad? When I see a high-value coupon, I make it a point to print it out and take advantage of the savings. I know my savvy savers will too and that is why I was excited to share it with you! If you’ve never tried Tide Detergent or Tide PODS before, this $3 coupon is a great reason to try them now! Print your coupon from P&G Everyday today.